Delhi shelters very large population migrating from various parts of the country. The migrants come and settle in Delhi and NCR region for jobs, higher education, coaching classes for various competitive exams. 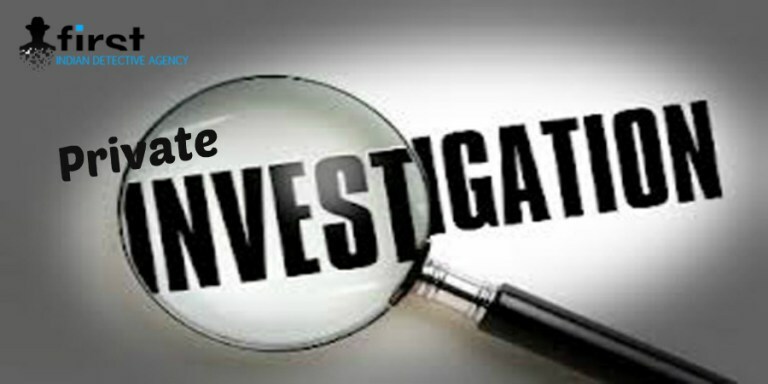 In the recent years, the crimes in the area are also increasing exponentially. 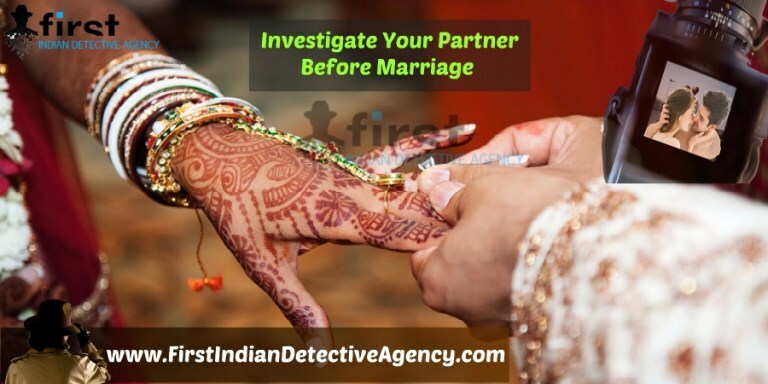 These criminal activities include many pre and post matrimonial cases. The First Indian Detective Agency has launched the services of Matrimonial Detectives in Delhi for investigation of such cases. It is your right to know about your partner in a fairly transparent way. Getting into a new relationship is not bad but there cannot be any place for a doubt in heart. In the world of online matrimony profiles where most of the conversations are on real time chat, it is not safe to trust a person’s word without thoroughly verifying it. It is not the age where the bride and grooms family was introduced by one trustworthy person. This is the age of internet and social media. With its immense pros, there are cons too that cannot be avoided.